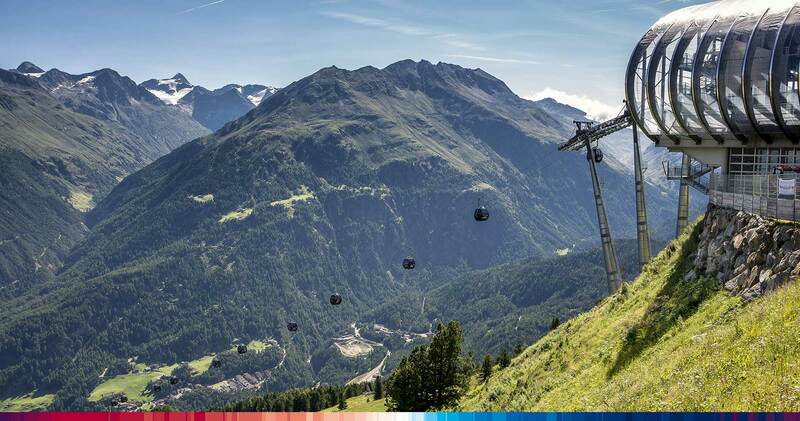 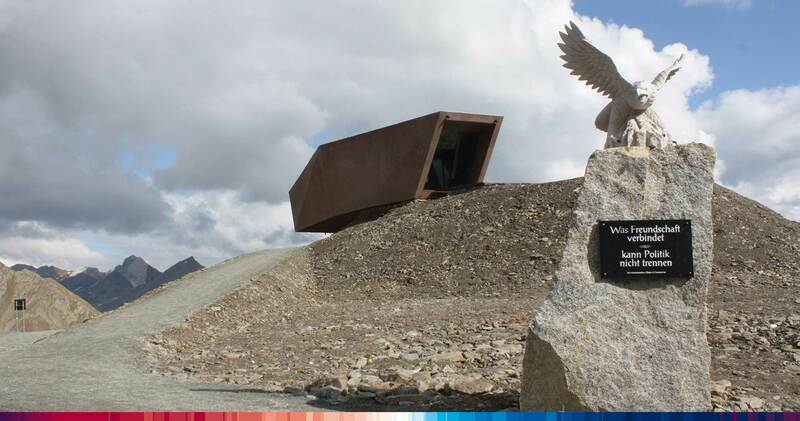 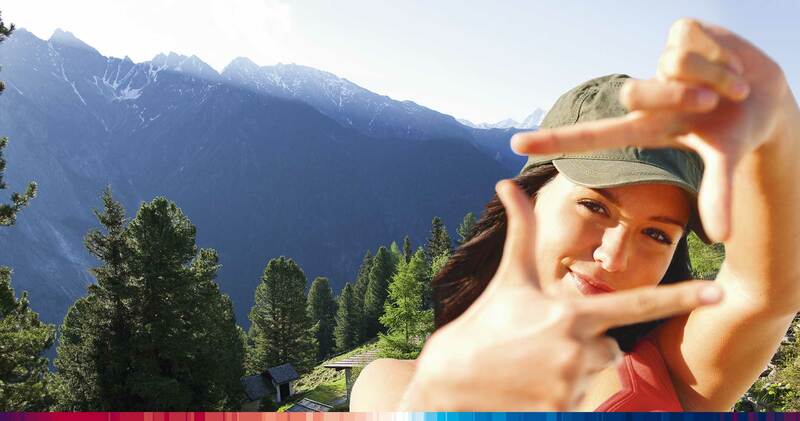 One valley, one card: You can experience the entire active-range for the 67km long holiday valley with the Ötztal Card. 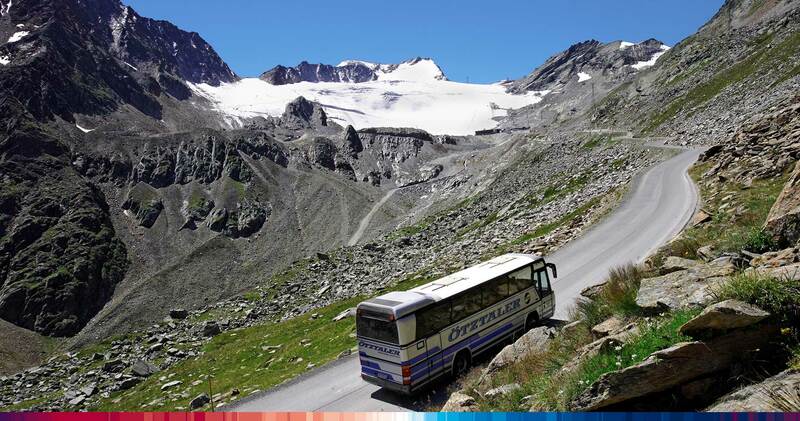 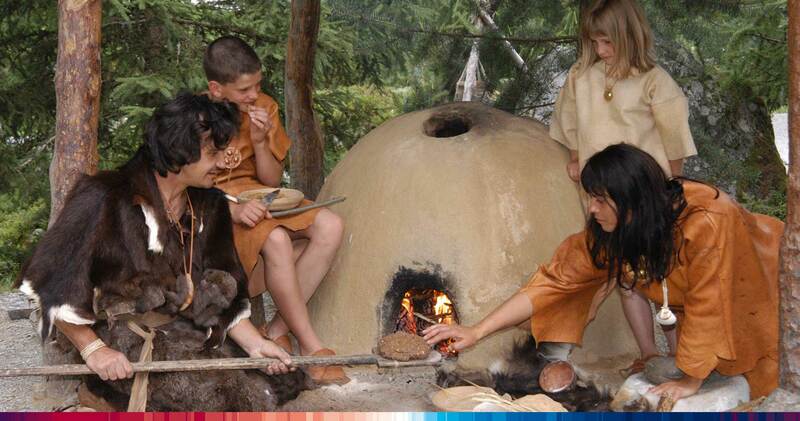 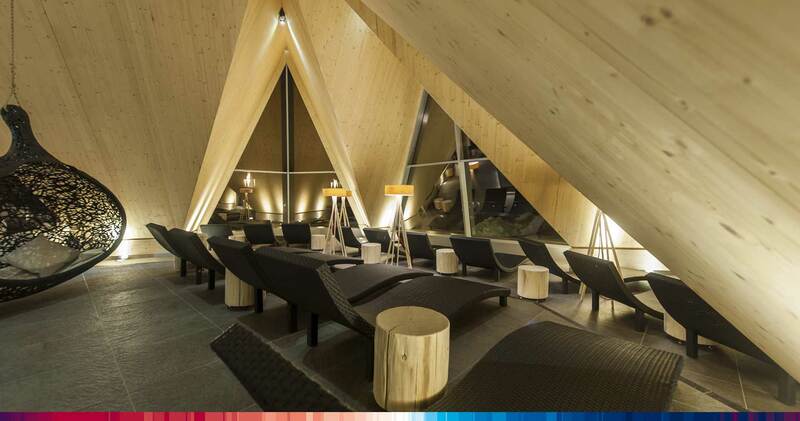 With the 3-,7-, and 10-day card all the best offers of the Ötztal are open to you. 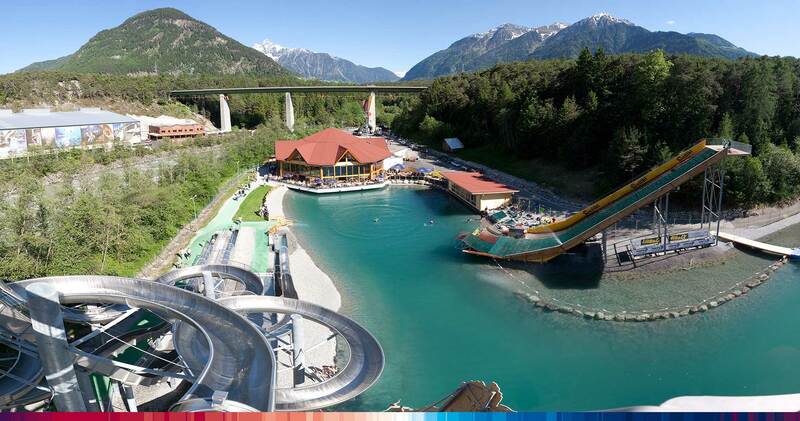 For example, the Aqua Dome in Längenfeld, the Timmelsjoch - Hochalpenstraße (high alpine road), the various mountain railways in the region, public transport, free bicycle and mountain bike hire and a lot more.